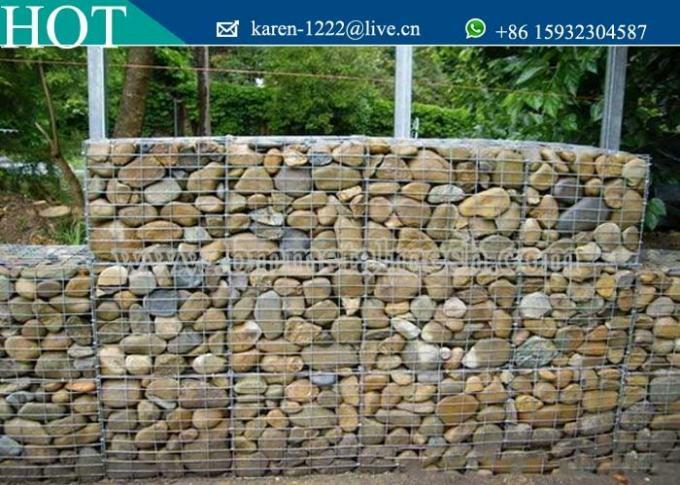 Gabions, Garden, Retaining Wall, Fence, Shore Protection Etc. 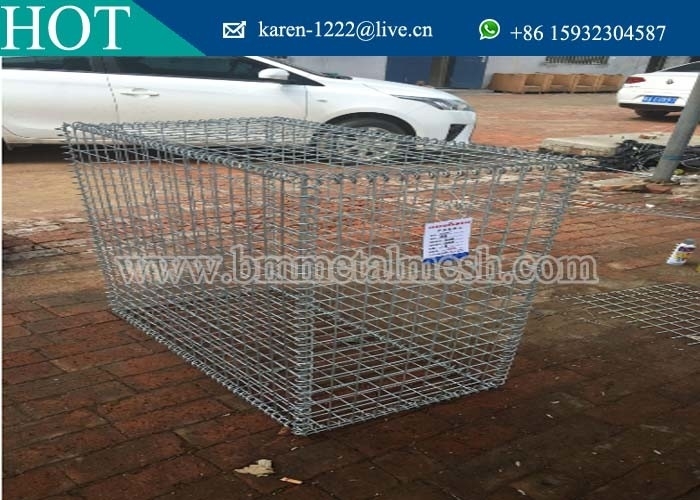 Welded Gabions,Terra Mesh,Gabion Baskets are widely used as temporary walls or decorative walls with stones, shells or sand in it. decorative wall in residence (it can be decorated with colorful stones, colorful shells or plants). temporary wall in special place (damming the river, temporary protection, with normal stones in it). 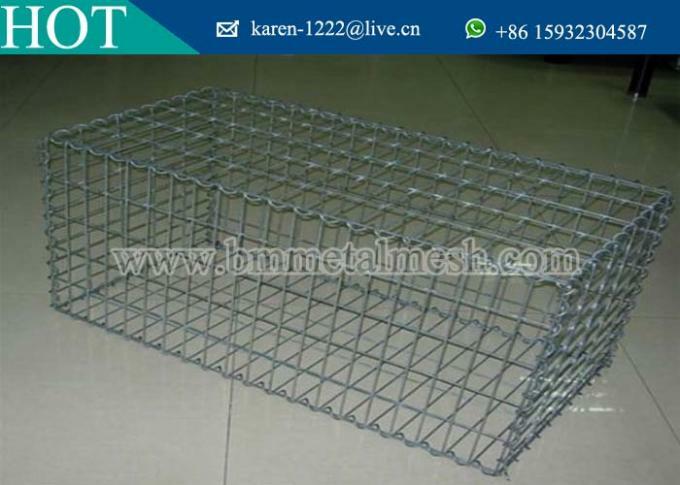 Welded Gabion components: Welded Gabions is made up of welded panels and lacing wire. 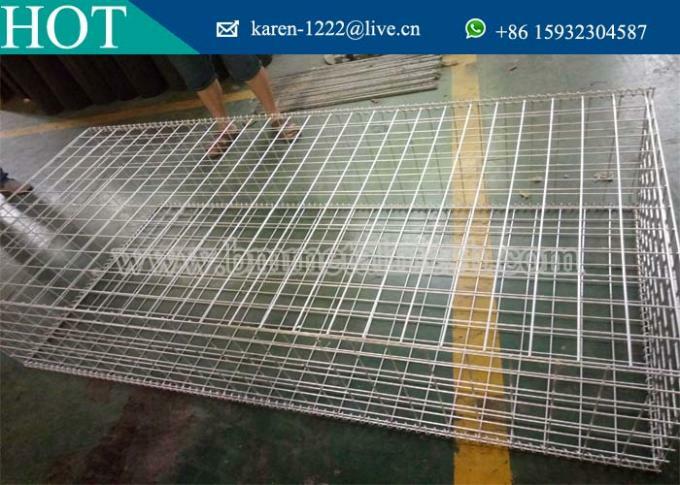 Material: Galfan wire, Hot-dipped galvanized wire. Aperture size:75*75mm,of course,50*50mm,100*100mm,50*100mm,75*150mm,150*150mm also could be made as request. Finishing: heavy duty galvanized or galfan galvanized Coating weight: 245g-350g Lacer and spacer: standard.Packing: Flat packed on pallet. A: Payment, 30% T/T in advance ,balance before shippment.